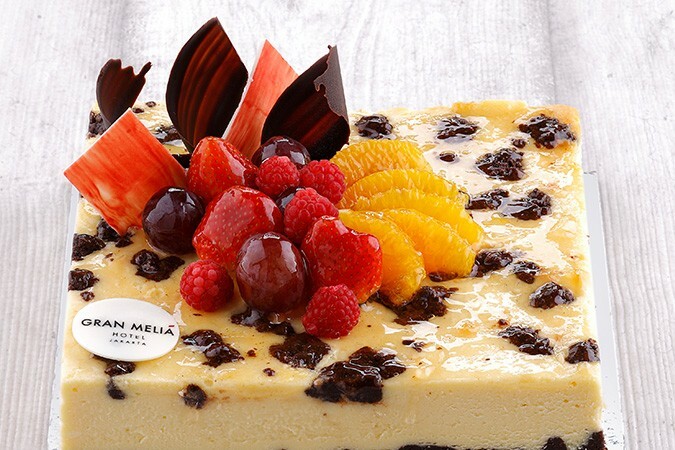 When one of the finest and creative groups of pastry chefs in Asia come together in a single kitchen there is only ever going to be one result; the fruits of their talent are on clear display at El Bombon, the Gran Melia’s acclaimed patisserie. 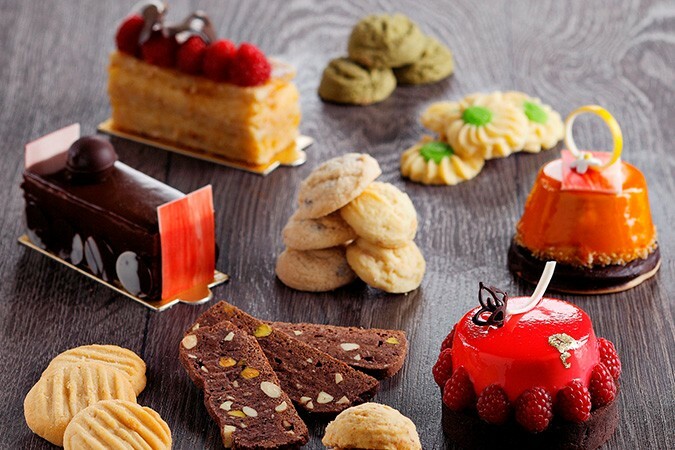 El Bombon is situated on the ground floor of the hotel and offers a wide variety of exquisite homemade sweet and savoury treats specially prepared by the in-house pastry team using only the finest ingredients and traditional techniques. 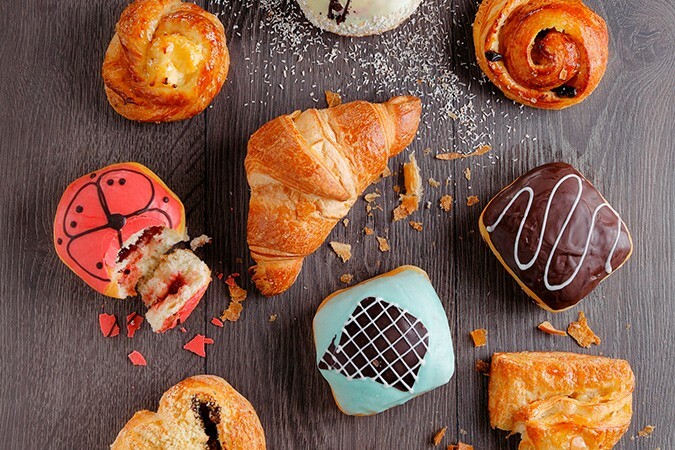 Whether you choose to eat in, take home or enjoy in your hotel room, at El Bombon a fine selection of croissants, pastries, breads and patisserie gateaux, along with exquisite chocolates and gelato await your indulgent pleasure.